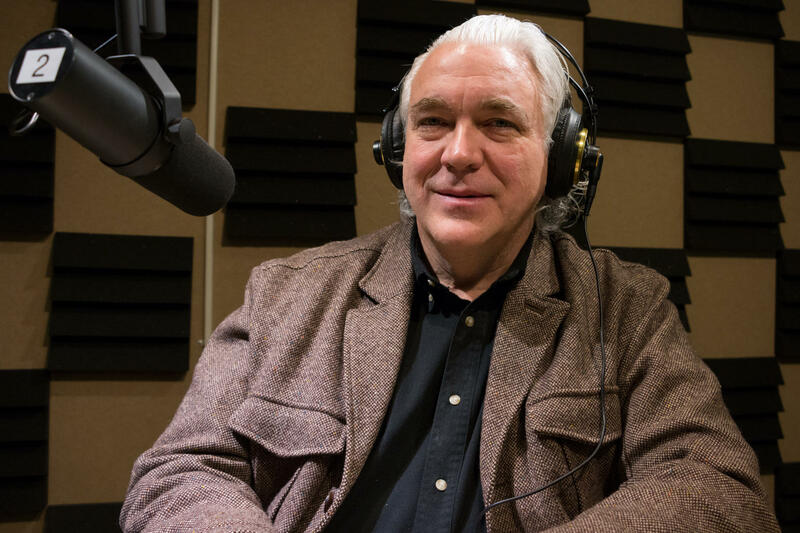 Bill Stowe, CEO and General Manager of Des Moines Water Works, discusses why the state's largest water utility is suing counties in Iowa. The five-member board says it will file a notice of intent to sue Calhoun, Buena Vista and Sac counties, which oversee 10 drainage districts that were designed to move water out of farm fields downstream. The suit will allege the drainage districts move contaminants like nitrates the Water Works must remove when levels exceed U.S. Environmental Protection Agency limits. 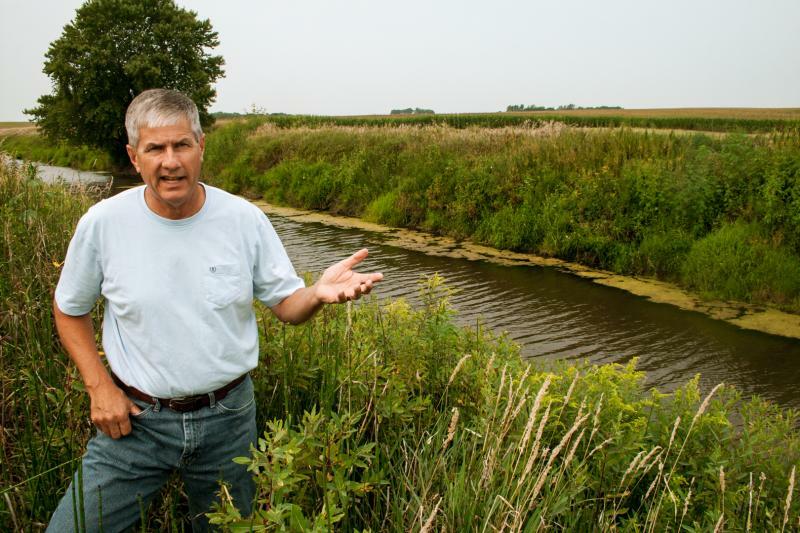 “There is no evidence that the regulatory scheme ultimately sought by Des Moines Water Works will improve water quality,” says Tom Oswald, the president of the Iowa Soybean Association. A notice of intent Friday notifies the county supervisors and state officials that a lawsuit will be filed in 60 days. Bill Stowe discusses with Clay Masters why Des Moines Water Works is suing Iowa counties. Many of Iowa's rivers and lakes are unable to support recreation and fishing and are in need of restoration. Governor Branstad's proposed budget cuts funding for restoration projects. 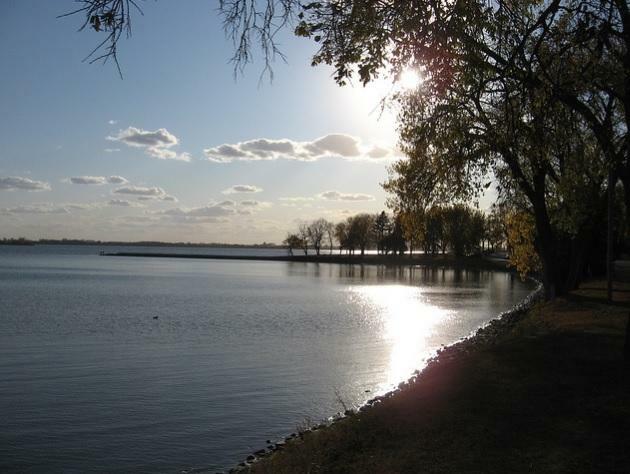 Today on River to River, we talk with the Director of the Iowa Department of Natural Resources, as well as people in communities impacted by the cuts.